Today is my turn on the Penny Rose Design team to share with you all about some of the latest ranges and a Tutorial. 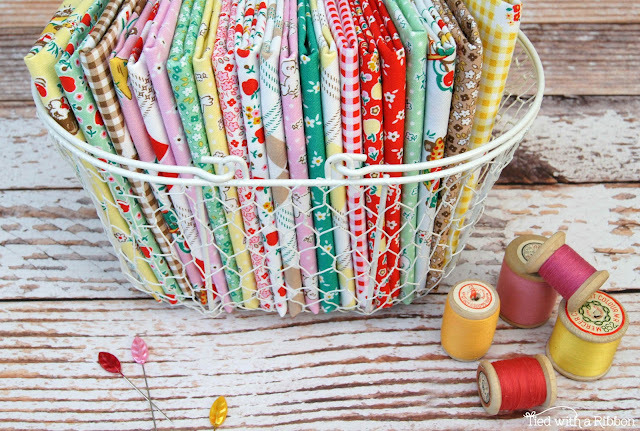 You all know just how much I adore the fabric collections of Elea Lutz and her latest range Apple Farm is just so darn adorable. 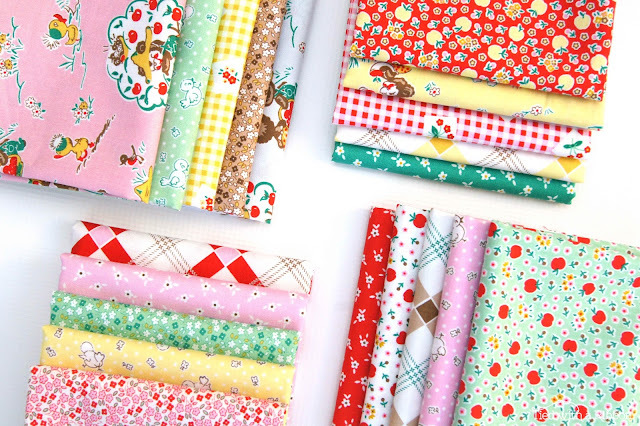 With so many sweet prints - you will just love this range. 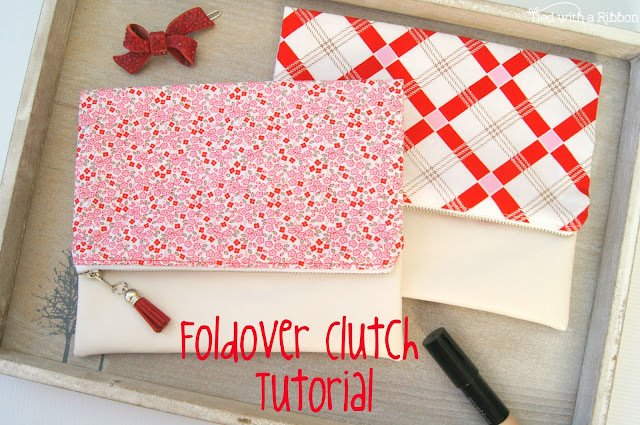 While the designs are cute and whimsical I decided to pick out some of the more "sophisticated" prints to show you how to make these Foldover Clutches. 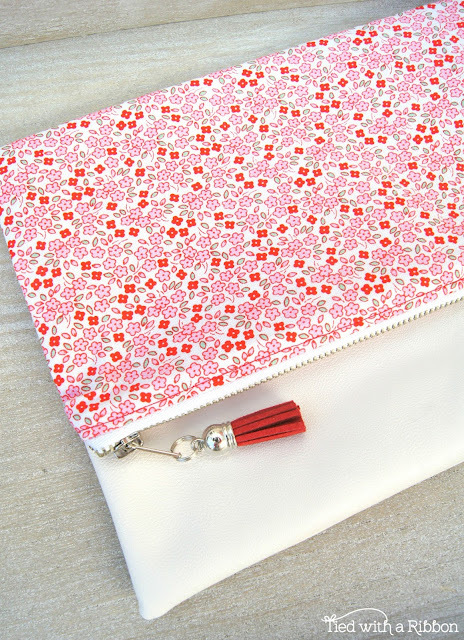 I think these would be great for a night out to mix and match with your outfits and hold all of a girls essentials! 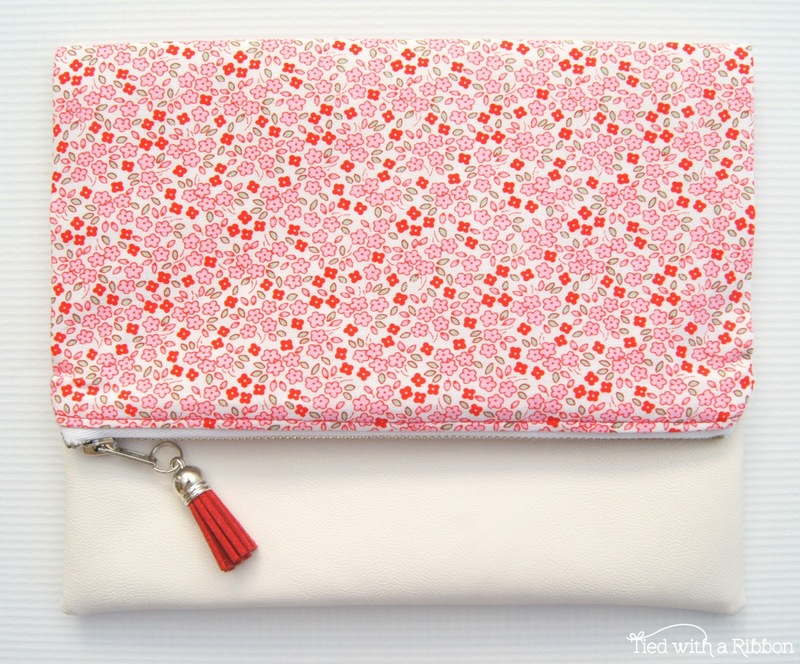 You can head over to here to see the Tutorial at the Penny Rose Blog. These are great fun to make for yourself and as gifts. Fill them with your favourite things and off you go. 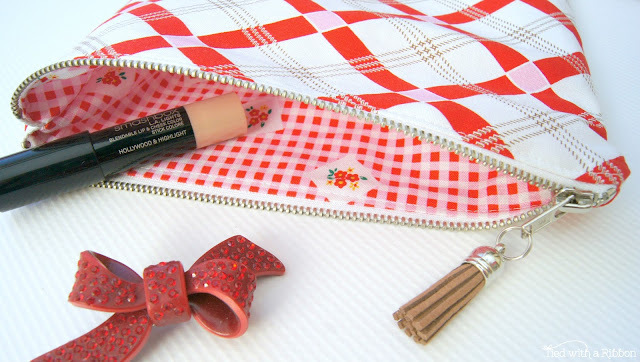 You can add Tassel's or Zipper Pulls or even pieces of Ribbon through the Zip pull. If you have a go I'd love to see your makes - tag me - @tiedwitharibbon or use the #foldoverclutchtutorial so I can see your creations. THanks for the opportunity to win the fat eighth bundle! It's lovely.